with luscious photography, expansive color palettes and inspirational works of art. Artful Color for Creative Projects will not only inspire you with color, and give you numerous new color palettes to play with, it will also teach you how to add depth and movement into your own artwork... no matter the medium. Now available as an eBook, and 2 different styles of Printed Books! 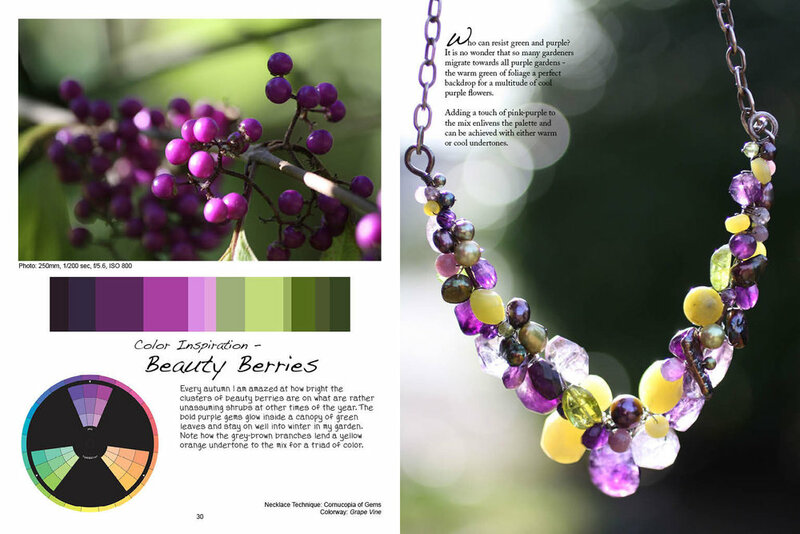 *Printed copy has even more luscious color palettes! Its sumptuous cover, large format and velvety thick pages are designed to draw you into the depth of color and detail from across the living room or from your studio workplace. Your book will be shipped on, or around, December 15! 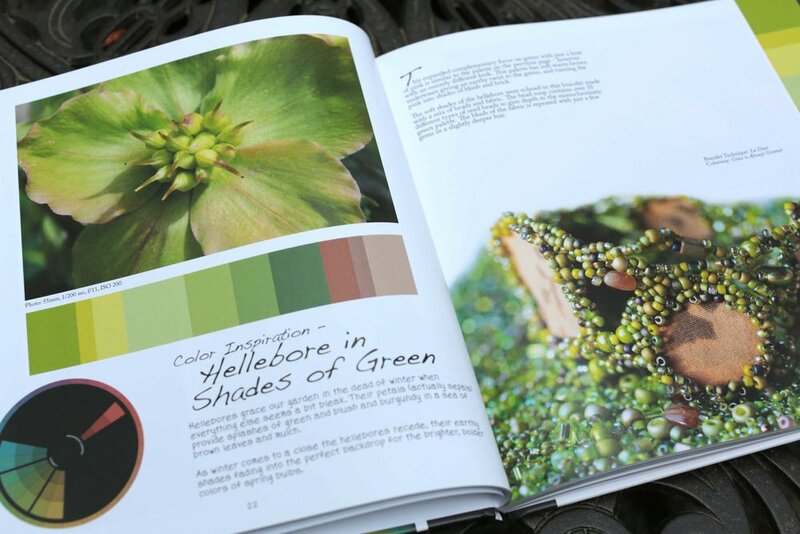 Designed as a studio companion, this 10”x10” hard-cover printed book is bursting with luscious color to inspire you. Take color inspiration with you wherever you go! Color is an art in and of itself. The ability to bring color to life by mixing palettes is truly a special gift. Beverly Ash Gilbert is one of the premier artists in the bead world known for her talented color inspirations. She has an ability to create eye-catching pieces just by choosing a palette of perfection.